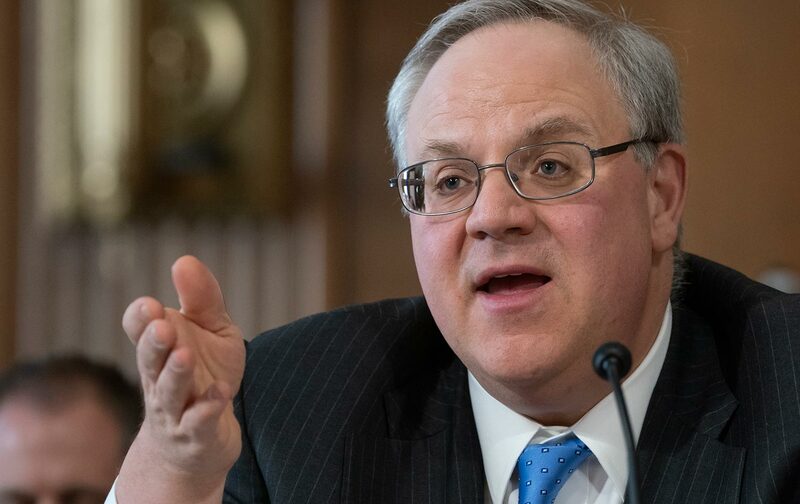 Two days before his confirmation hearing, The New York Times reported that as deputy secretary Bernhardt had blocked publication of a Fish and Wildlife Service assessment of the impact of pesticides on dozens of threatened and endangered species. In a sharp exchange, Senator Ron Wyden accused Bernhardt of meddling with the science and of being dishonest about his commitment to upholding the department’s ethical standards. 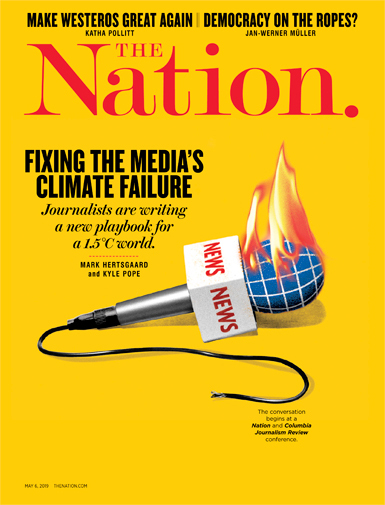 Bernhardt said the story had mischaracterized the series of events that led to his request for a legal review of the document, thus delaying publication until at least 2020, and that career FWS staff supported his decision.